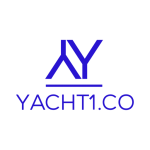 We help you to enjoy stress-free yacht ownership, knowing that someone is constantly keeping a professional eye on your yacht with daily and weekly checks and maintenance, ensuring she is ready to sail as soon as you are. 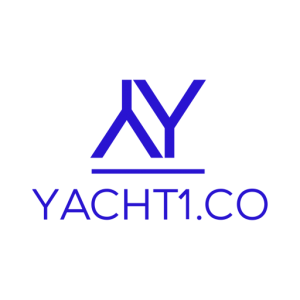 We know that owning a yacht is a large investment and keeping her maintained and in great condition can be a lot of work and take up a lot of time. We offer our clients a wide range of services to make your time here in Mallorca as relaxing and as stress free as possible. By keep a constant eye on your yacht to ensure that she is safe & sound while you are away from her. We can tailor a guardianage package to suit your requirements, in addition to keeping a watchful eye on your yacht as a matter of course. This will include regular interior inspections to check for water ingress/leaks, engine, transmission and generator testing, interior & exterior cleaning and preparation of your yacht so that you can simply arrive, step aboard and slip your lines to begin your holiday exploring the beautiful Balearic Islands. We are happy to discuss any other specific services you may require.